I’m in the Advocate for Best Lesbian Debut Novel! 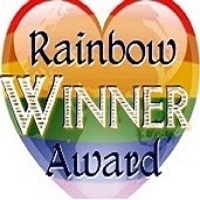 Winners of the 2011 Rainbow Awards, which honor books by, for, or about LGBT individuals, have been announced. A group of 100 judges worldwide participated in choosing the winners from over 300 entries.